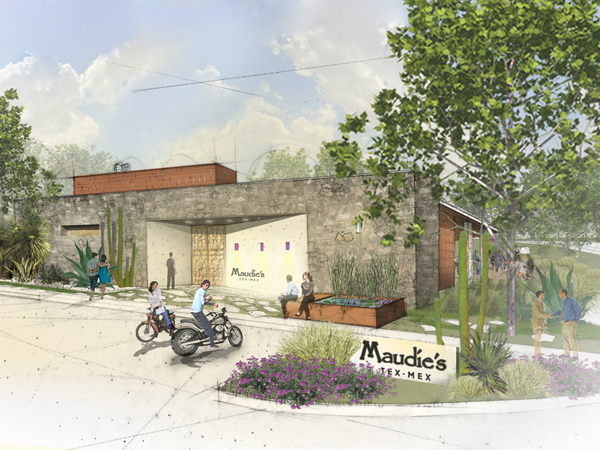 Maudie’s Hill Country, is the sixth location of the Maudie’s Tex-Mex family and the first free-standing location. The two story restaurant’s modern design was inspired by a mix of the Texas ranching lifestyle and Mexico. The restaurant includes a rooftop patio, where guests can take in the hill country views, two bars and a private dining room.